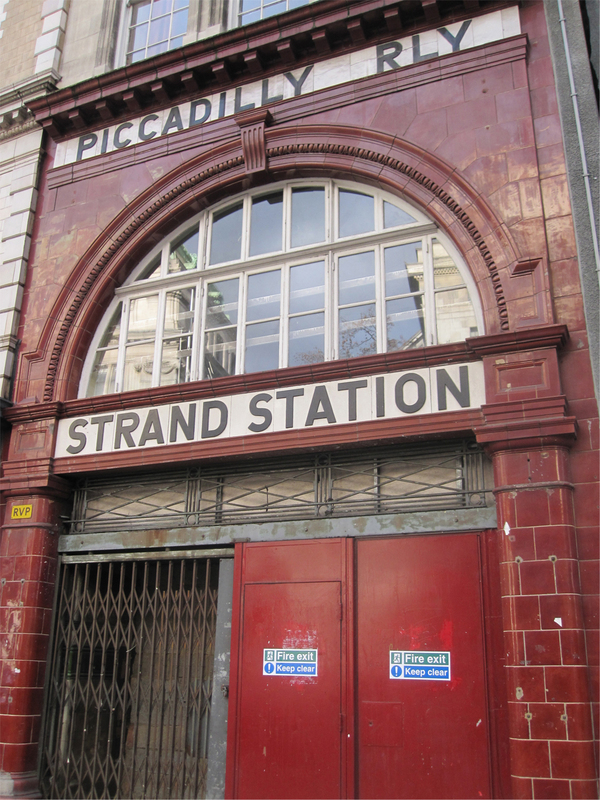 Vintage Ventures- A Trip to Aldwych (Strand) Station! 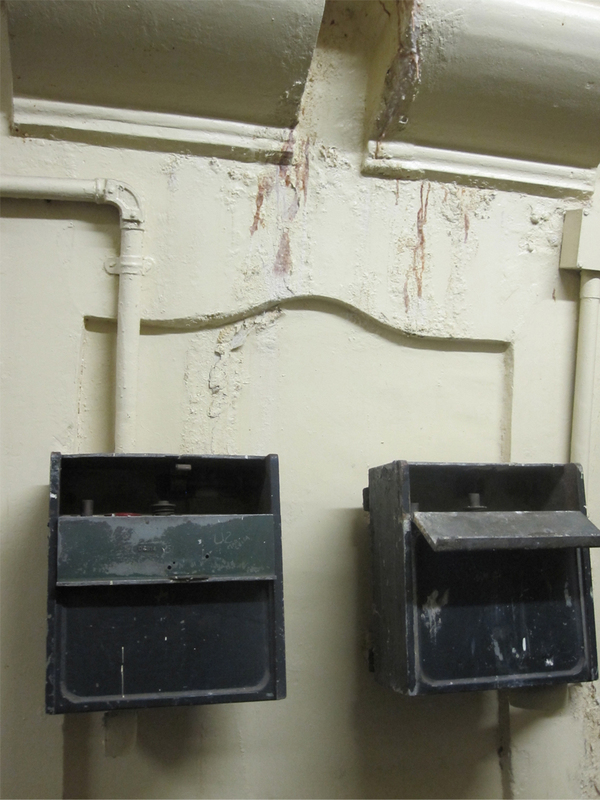 In November 2011 Paul and I were lucky enough to get tickets to an open day at Aldwych disused tube station. 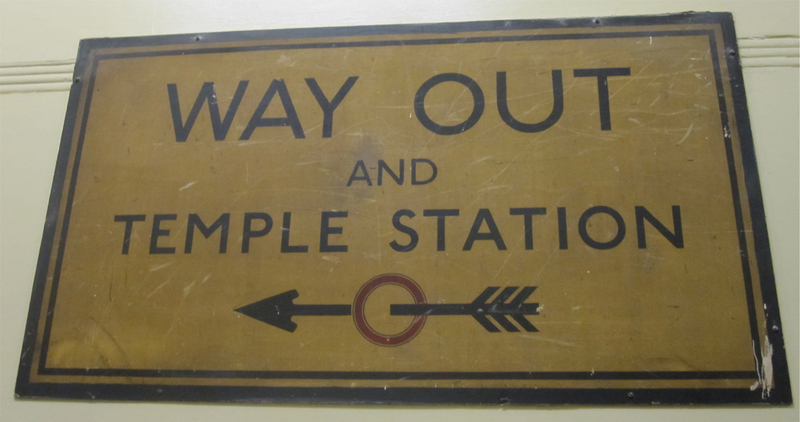 The following is the history of the station as well as some pictures. There is something to mention though. London Transport Museum and TFL still open the station up on rare occasion for group tours, but there is something odd about the tours. For starters, before we went, we received a VERY strict do’s and don’ts list about what to wear and bring, so we did a little research about what to expect. What we found was blog after blog stating how seriously these rules were enforced. The things that the LTM most fear are digital SLR cameras and staircases. The biggest no-no is ABSOLUTELY NO SLR CAMERAS WHATSOEVER. No one will tell you why, even when you get there, but they will give you an American airport security style full body search before you get in to make sure you’ve not shoved an SLR down your trousers. They also check the soles of your shoes (it’s November, mate, no one’s wearing silly footwear) and give you a ten minute lecture on how to walk down the stairs. 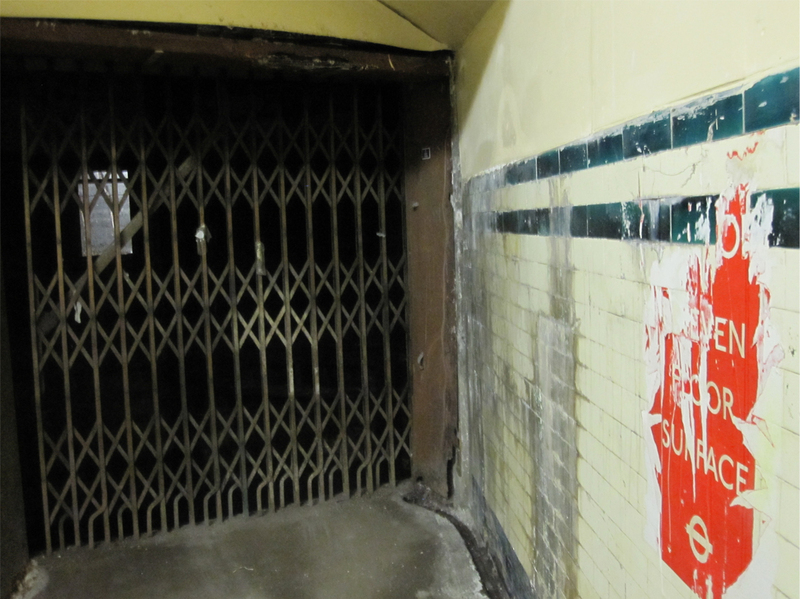 This would be sensible, hey it’s an old station, but the staircase in Aldwych is better preserved and way more structurally sound than the semi-secret, but still in-use one at Earl’s Court between the District and Piccadilly lines. For how serious they are about safety, they also shuffle you around and move you through the station as if it could collapse at any minute. The biggest danger is that they’d move you through the station so fast that you’d trip and not have your SLR on you to break your fall. 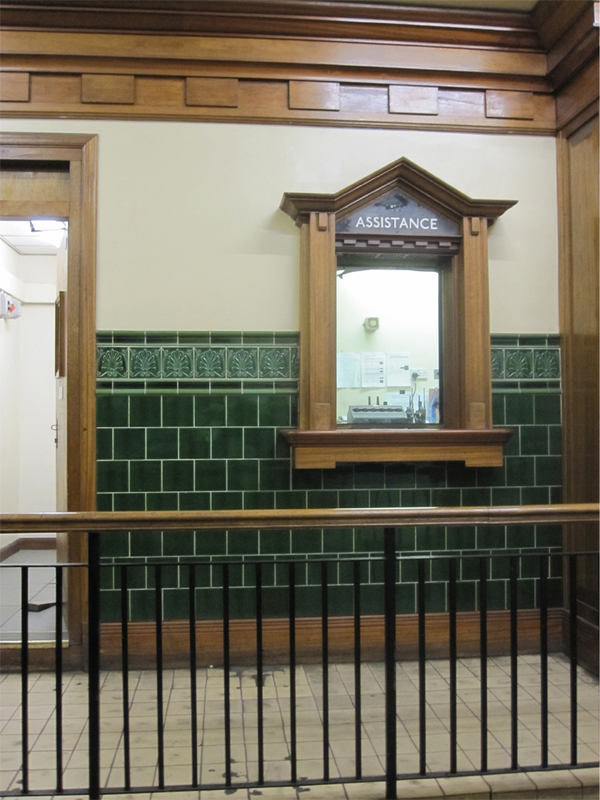 But having said that, the station is like an incredibly well preserved time capsule, allowing you to venture underground and see where time stopped. I’d highly recommend it. 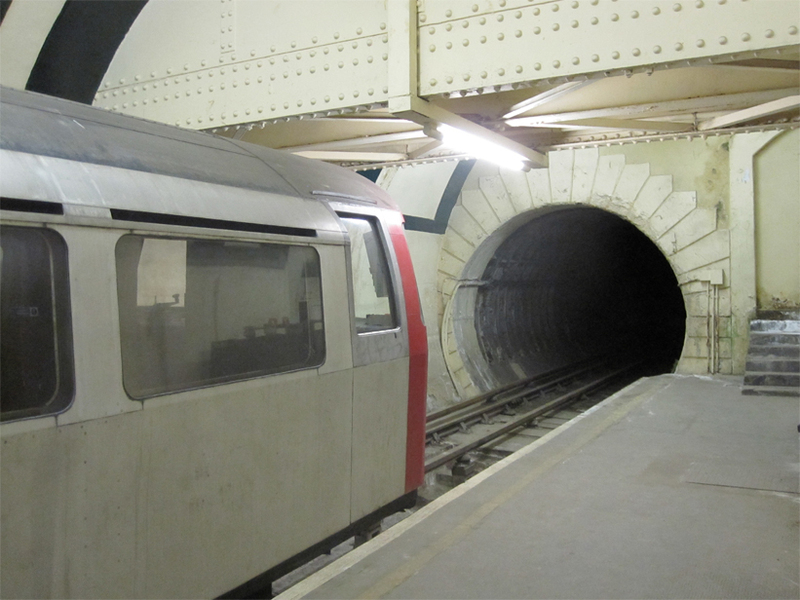 The Piccadilly line initially existed between Hammersmith and Finsbury park, and was opened in 1906. 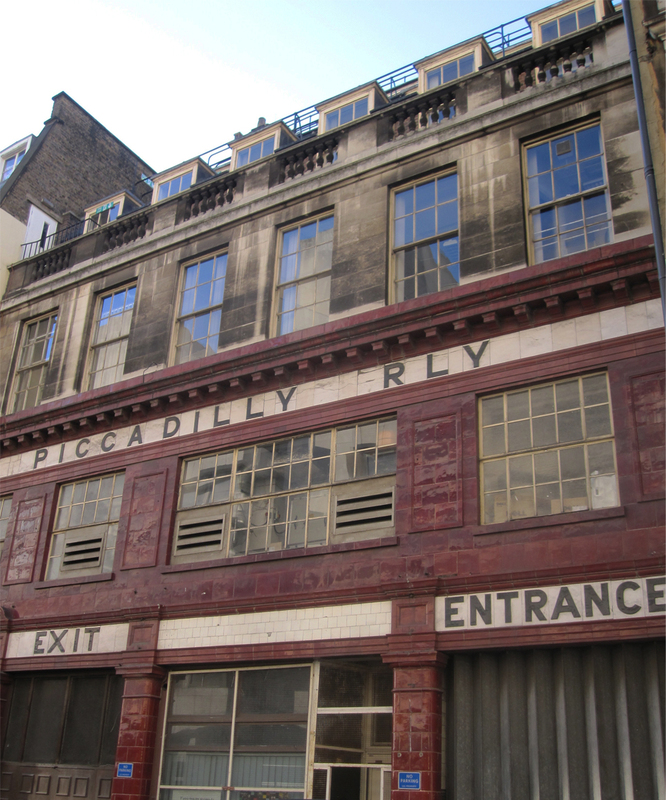 The extension down to Aldwych opened in 1907. 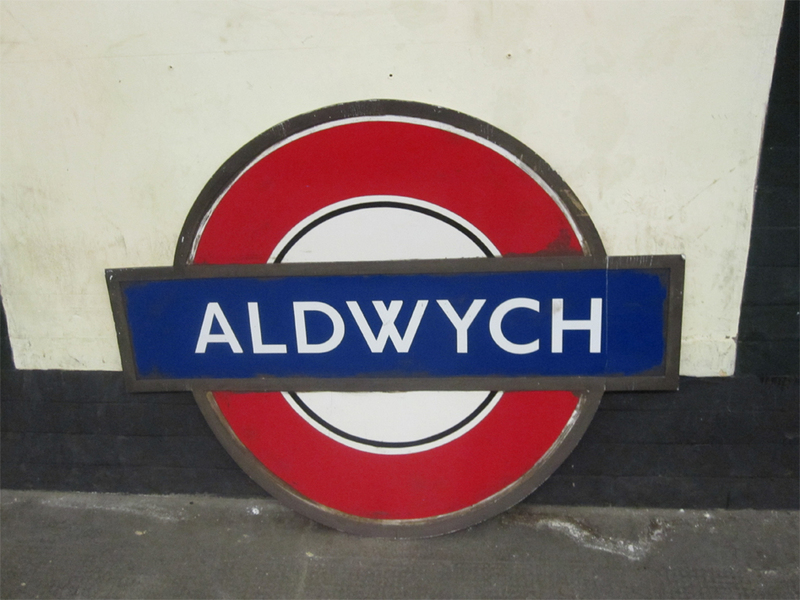 Aldwych station was initially opened on 30th November 1907 as “Strand” station, and renamed Aldwych in 1915. 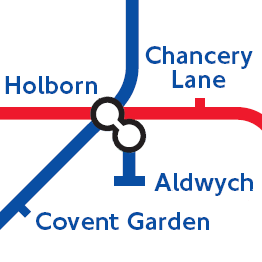 It was always a very odd stretch of track, as it branches off from the main Piccadilly line at Holborn, and Aldwych is the only stop on the branch. 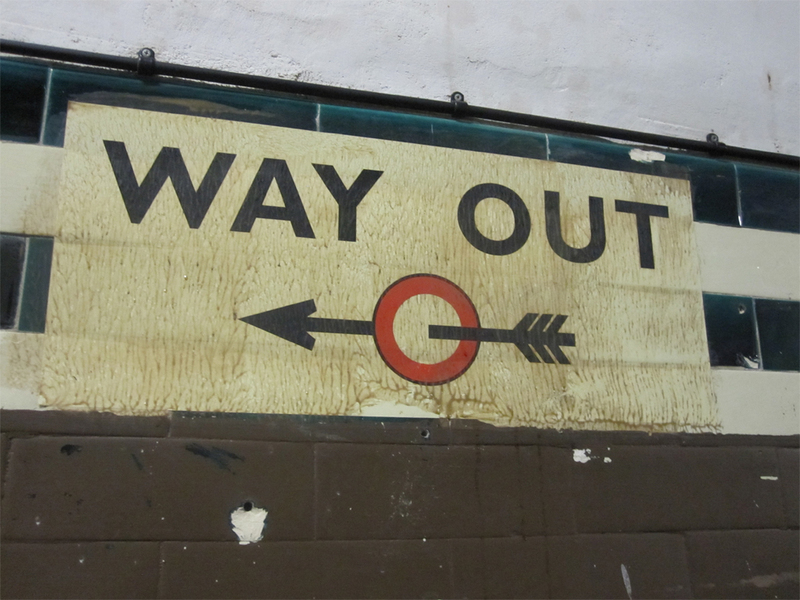 Trains that ran the line simply operated as a shuttle service between Holborn and Aldwych. 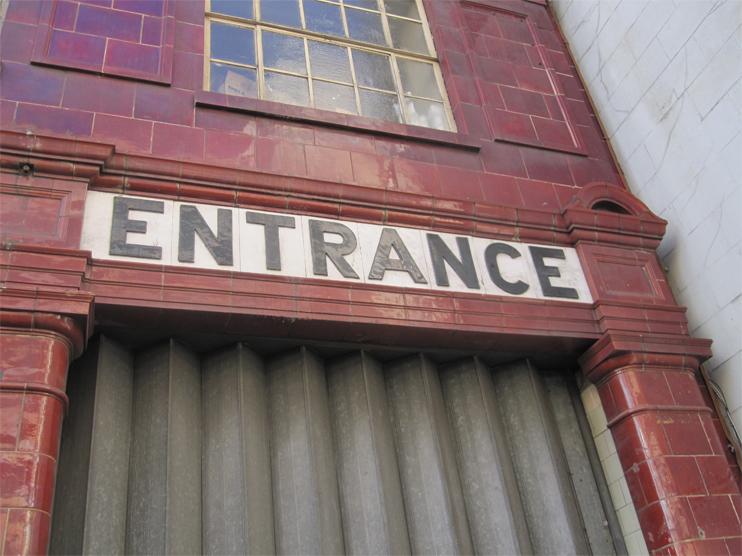 The line was built to accommodate theatre goers, but even in it’s early days, it was never heavily used. 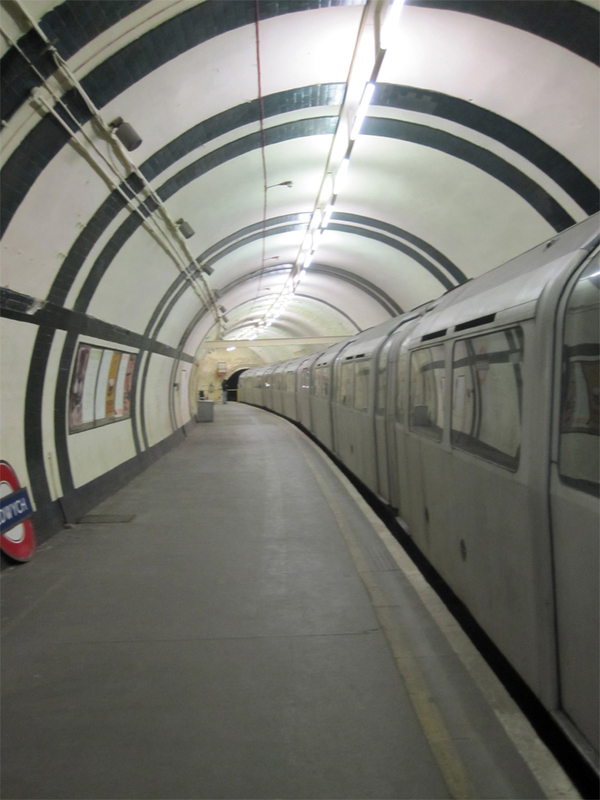 It was initially built with two platforms, but due to lack of use, one of them closed within 5 years of Aldwych’s opening. 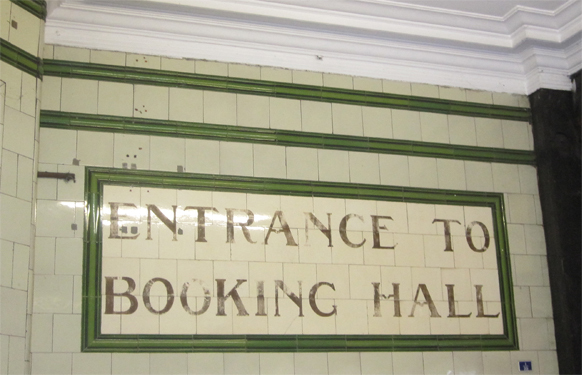 Sunday services were withdrawn as early as 1917. 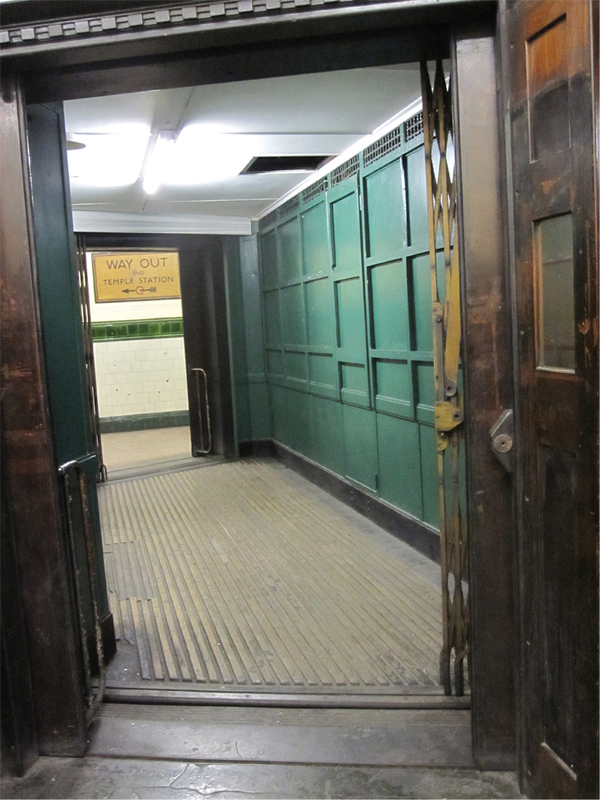 The station meandered on for 87 years (closing briefly during the Second World War to house treasures from the British Museum) until it was finally closed in 1994, when the cost of updating the lifts (wait till you see why they needed updating) was deemed too expensive for the amount of use the station was generating. Interestingly, it was oft suggested (from as early as 1905) that the shuttle line be extended further south via Temple through to Waterloo. In 1965 parliamentary powers were obtained to extend this, but the proposal was rejected for financial reasons. 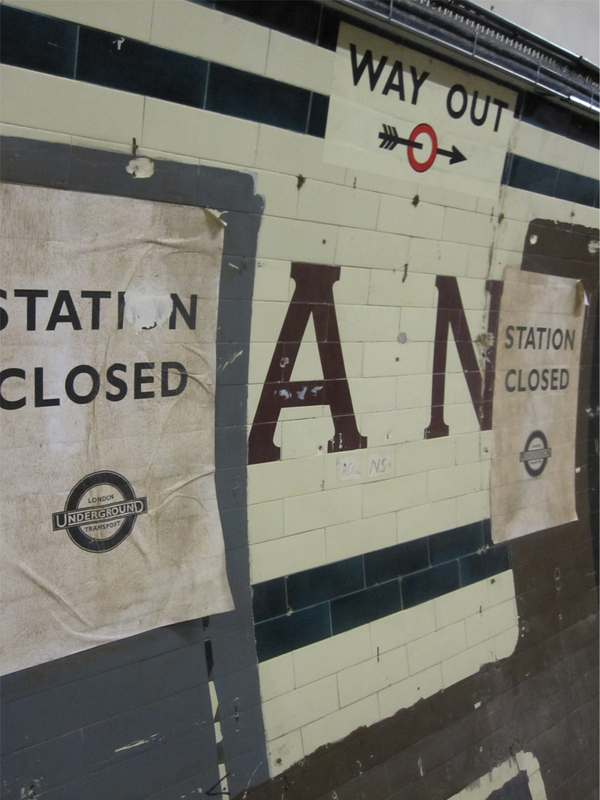 Imagine what that could have meant today for Waterloo, one of London’s most-overcrowded commuter stations! 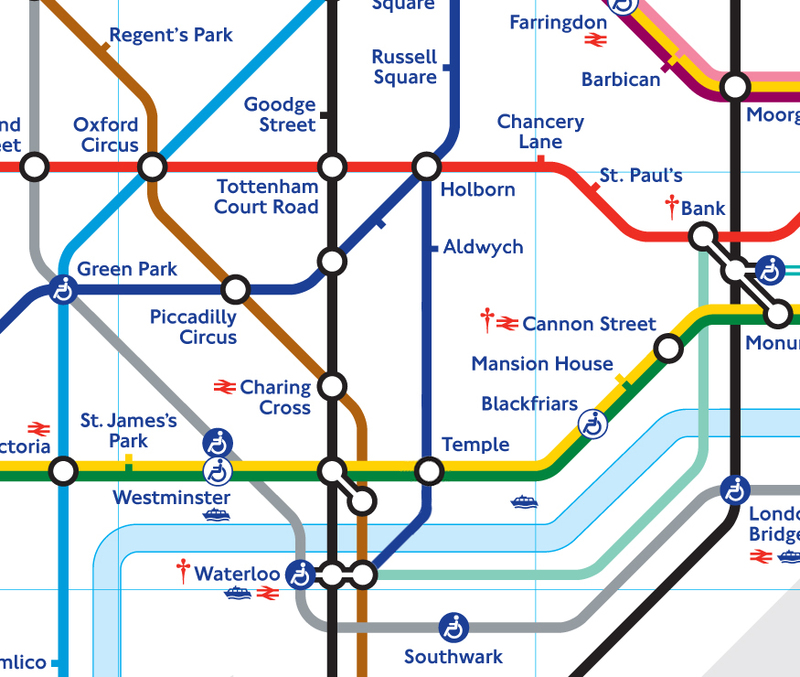 Below is what the tube map could have looked like today had that happened, although where would we put all the station names?!? 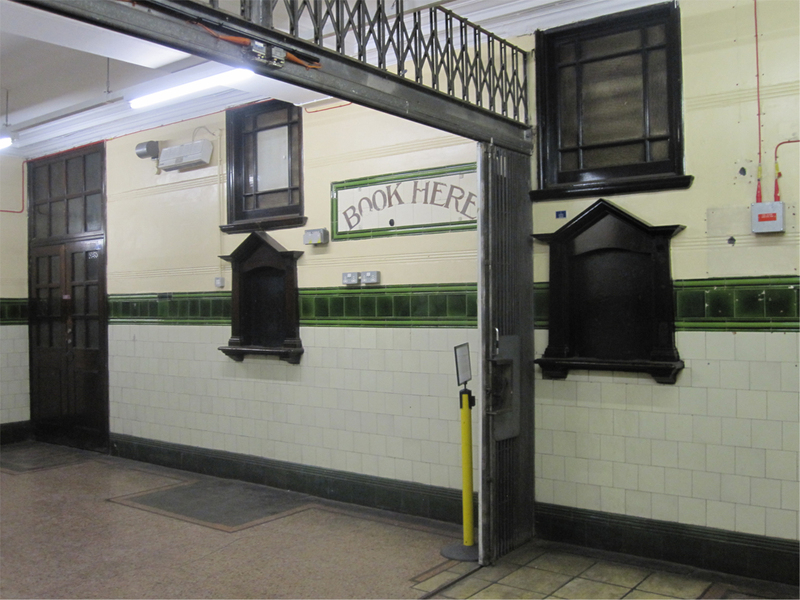 The station is used today for practicing tile designs and also used very often in film – including in one of my favourite movies, Atonement. Here’s what the station looks like from the outside. 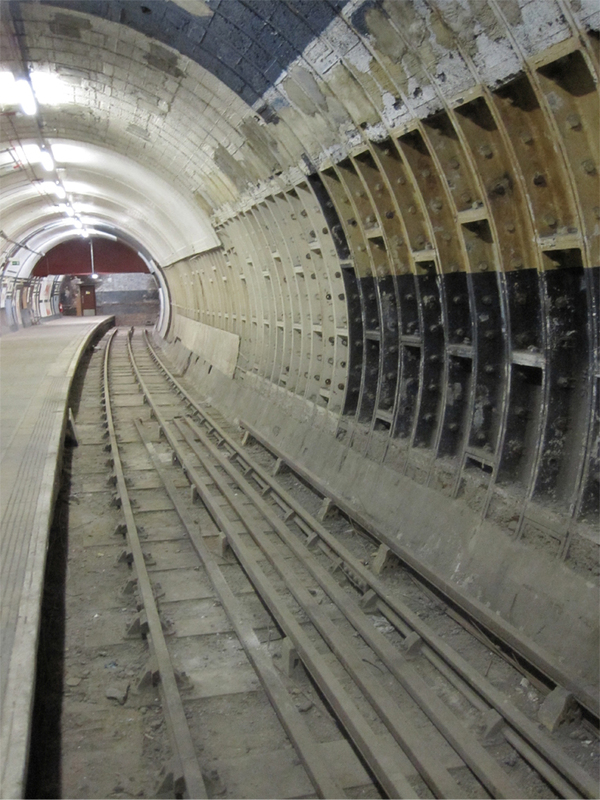 It’s still very visible on the Strand. 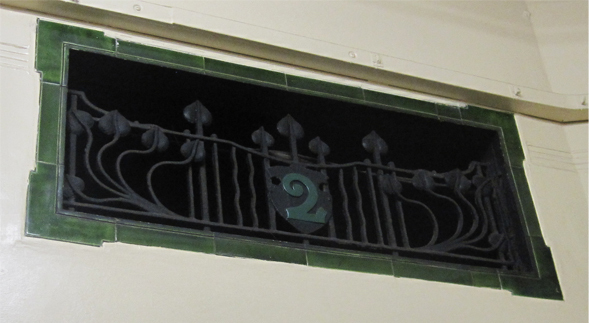 The building occupies an ‘L’ shape at the corners of Strand and Surrey streets. 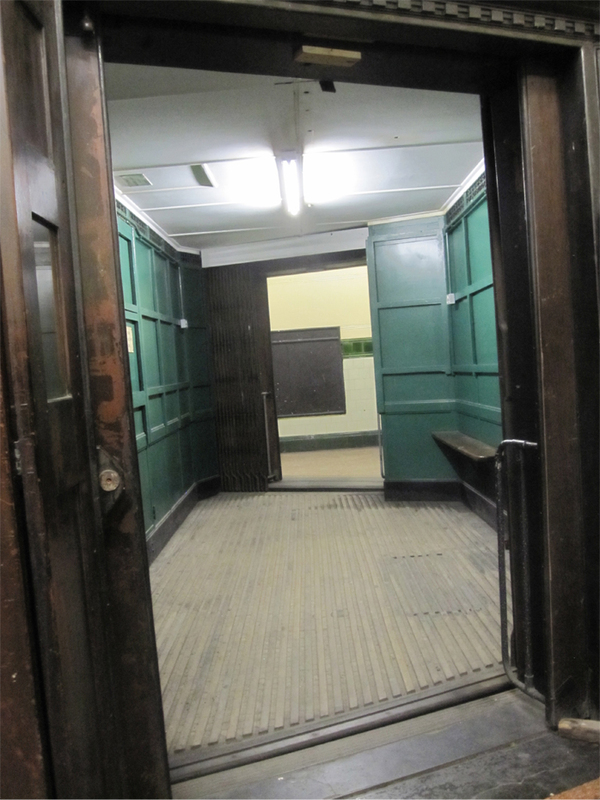 Remember early when I mentioned the lifts needed to be updated? 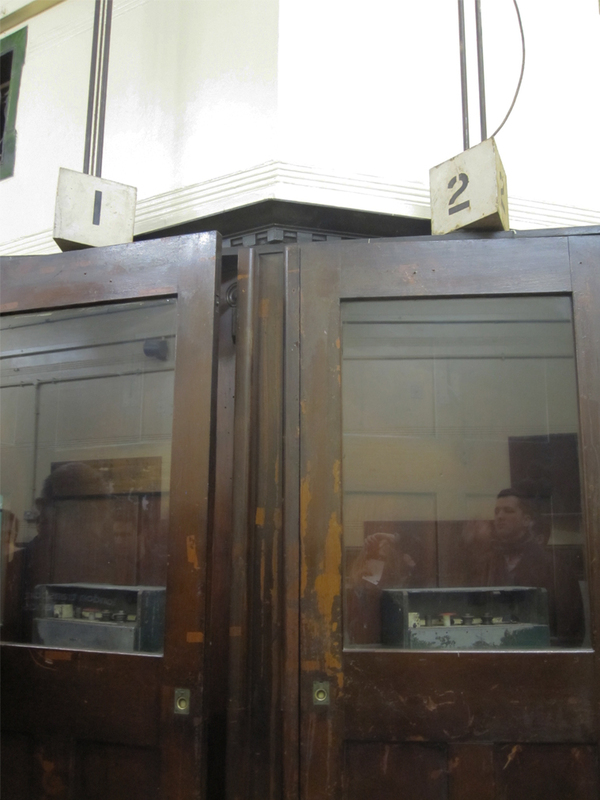 These are the lifts that were in use until 1994. 1994, people. They needed to be manually operated. 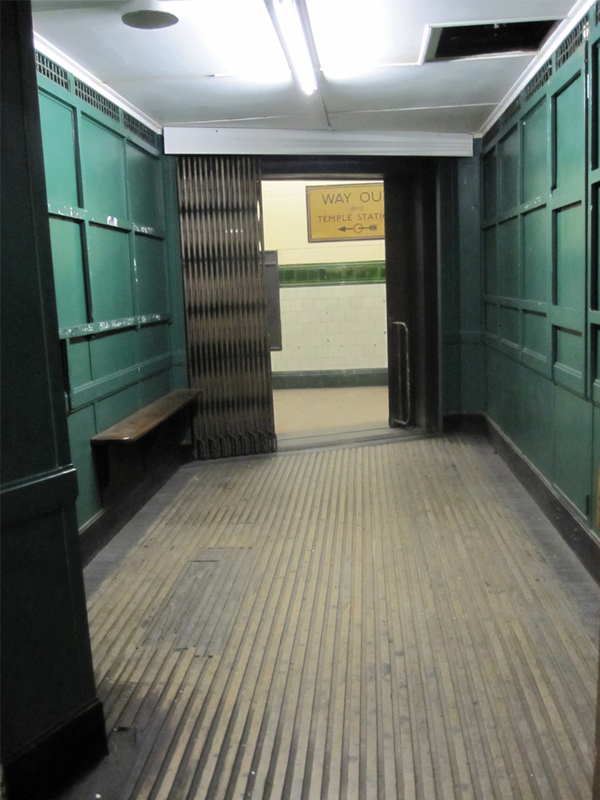 On the day we went a man who used to operate the lifts was at Aldwych to explain the lifts to us. He was lovely, and it was one of the most interesting parts of the tour. How they were operated. 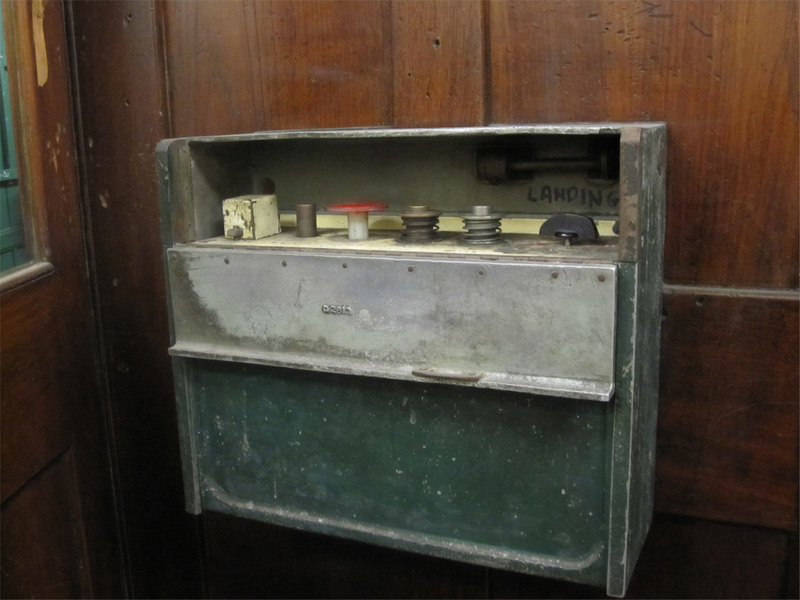 If I remember correctly, you could operate it yourself without need of a conductor! 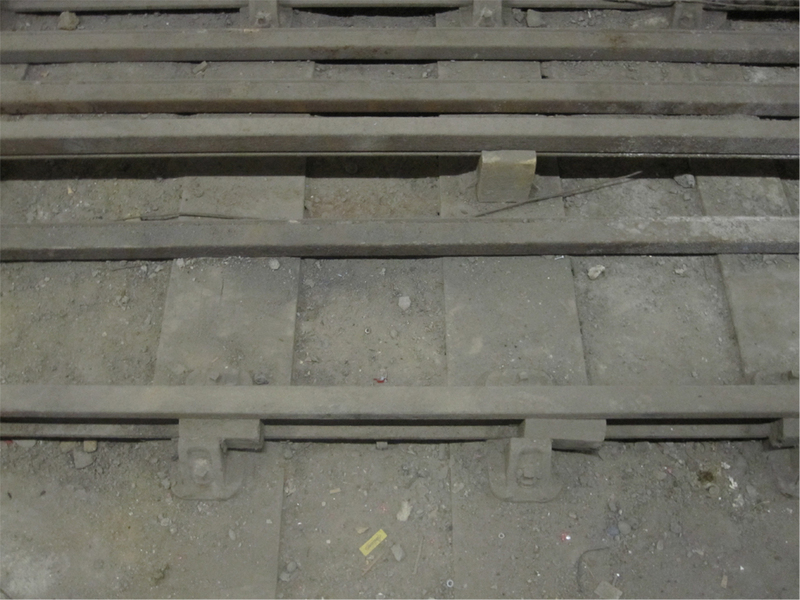 Then we moved on to the second platform which was closed in 1914. 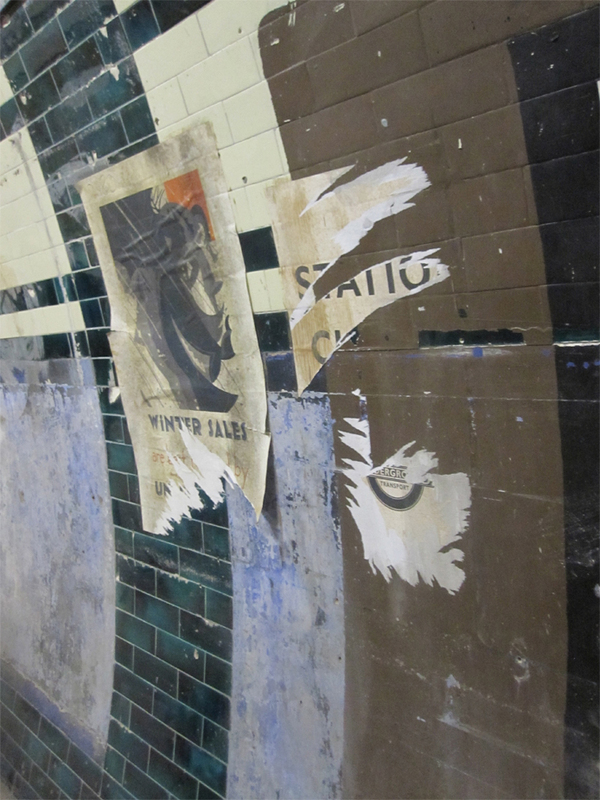 The station closed posters are still glued to the walls, and you can see different tile pattern experiments at one end of the platform (including the very recognizable tile patterns from Piccadilly Circus!) 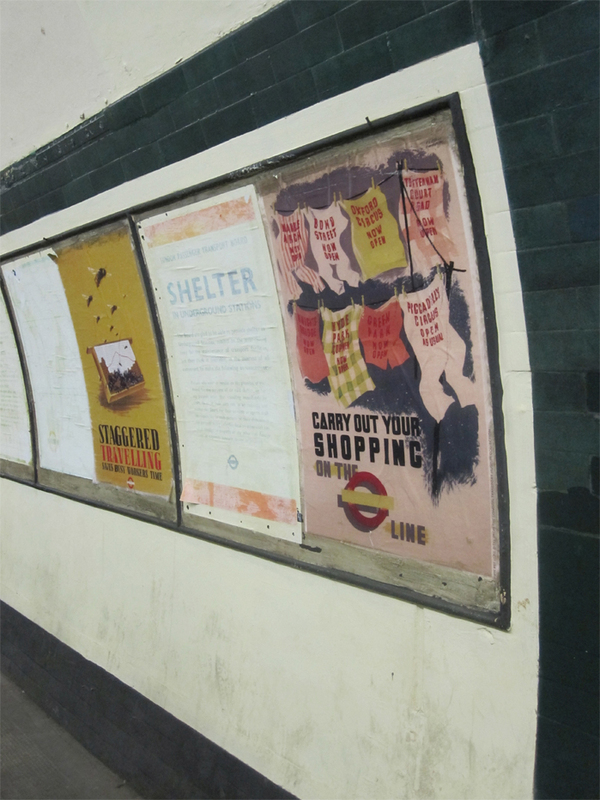 There are a lot of lovely old vintage posters on both platforms. 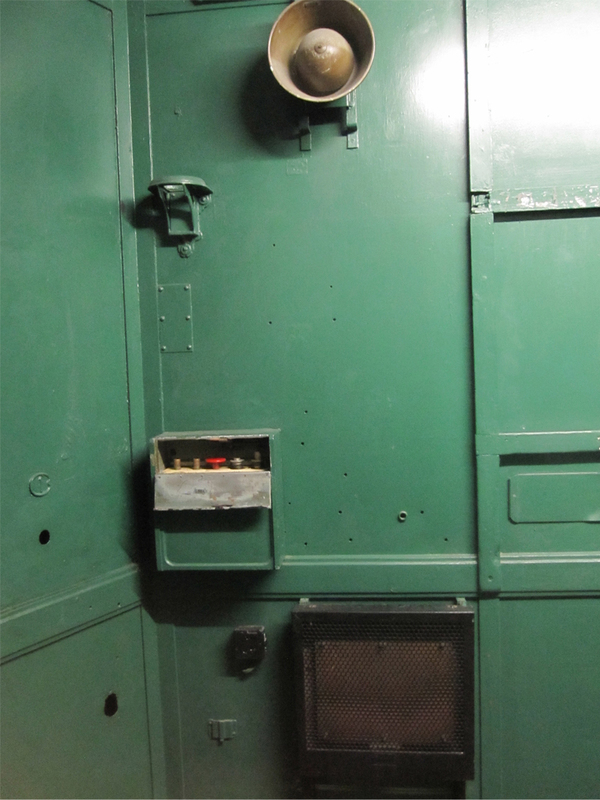 Here’s the bottom half of the lift shafts – terrifying! 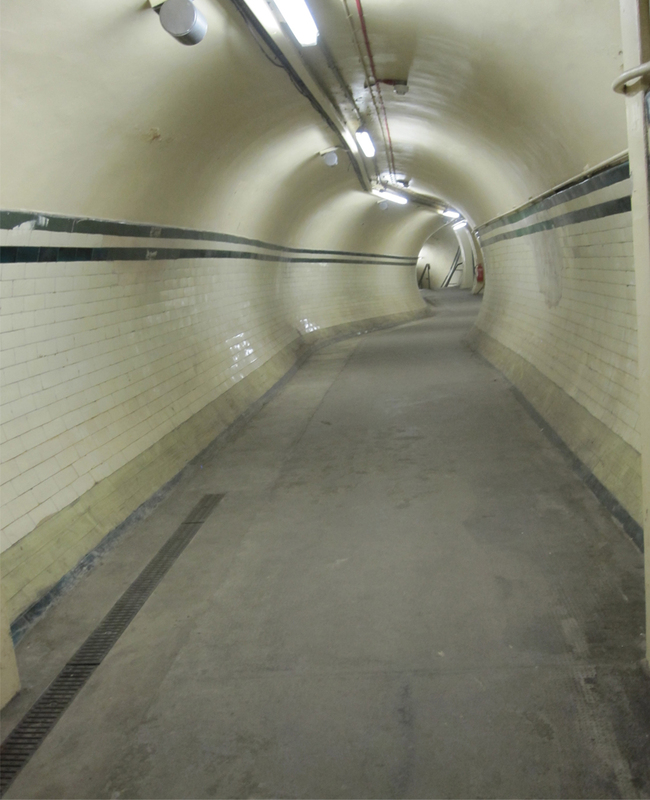 Walking through the station tunnels – well lit, and well preserved for having been closed for 17 years. 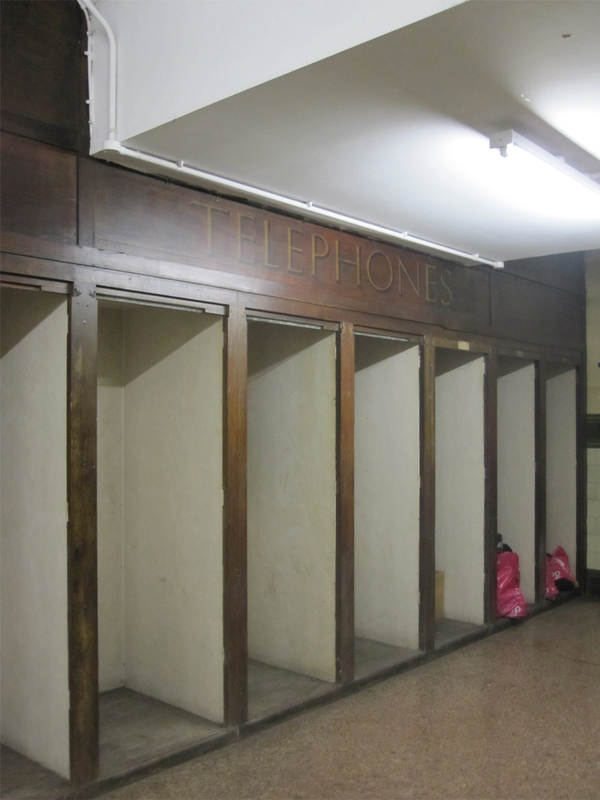 And finally, telephones! Apparently you used to be able to communicate underground. Funny how not everything moves forward! 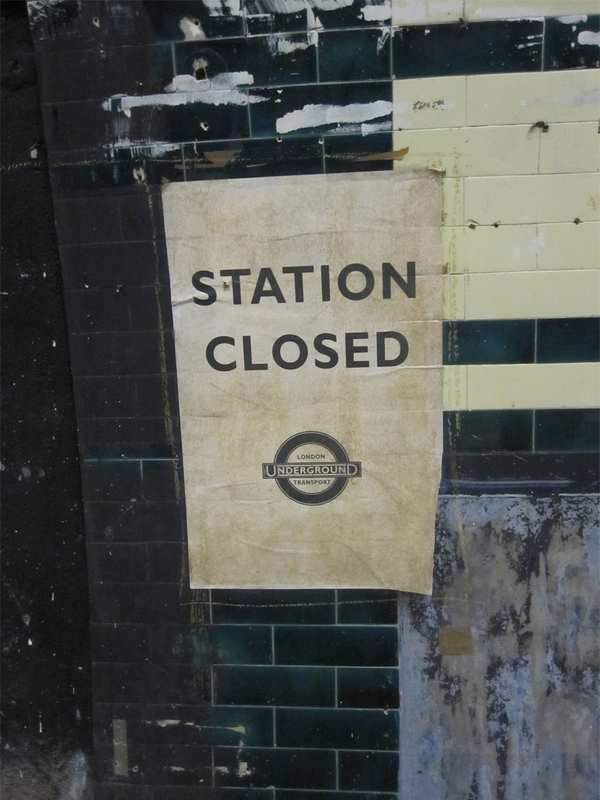 This entry was posted in Abandoned, History, Museum, Photos, Tubes and Trains, Vintage Ventures and tagged Abandoned Stations, London Underground. Bookmark the permalink.